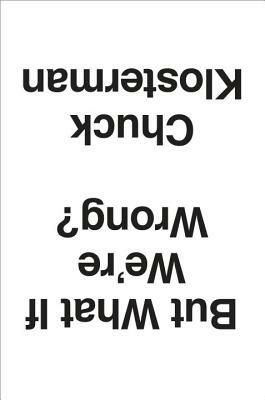 I can't say he's really breaking any new ground here but if you are a fan of Chuck Klosterman then you will, in all likelihood, like this book. It's full of delightfully circular arguments that usually lead him back to the beginning or to the conclusion "we can't really know but it's fun to think about." The idea of the book is predicting how future generations will view us. A few of the things he looks at are musicians, writers, political ideas, and scientific thought. It's a fun book and a great read, but if you're looking for anything definitive, this isn't for you.